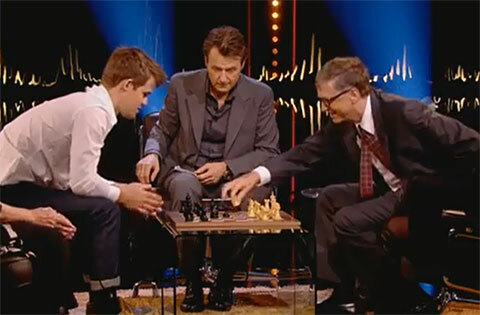 Carlsen mates Bill Gates in 79 seconds (9 moves)! Chess2u » General Topics » Carlsen mates Bill Gates in 79 seconds (9 moves)! Re: Carlsen mates Bill Gates in 79 seconds (9 moves)!